Dina Maglietta, Broker Of Record / Owner of Summerhill Prestige Real Estate Ltd., has been a full-time, professional REALTOR® for over 31+ years. Dina registered Summerhill Prestige Real Estate Ltd. in January, 2005. Dina, a Broker since 1988, focuses on the sales and marketing of prestigious homes, estates, country estate properties, luxury condominiums, vacant land, commercial and investment properties. Dina focuses her efforts on Central Toronto including Rosedale, Forest Hill, Lawrence Park, Yorkville, Annex, Downtown, Harbour Front and North York. 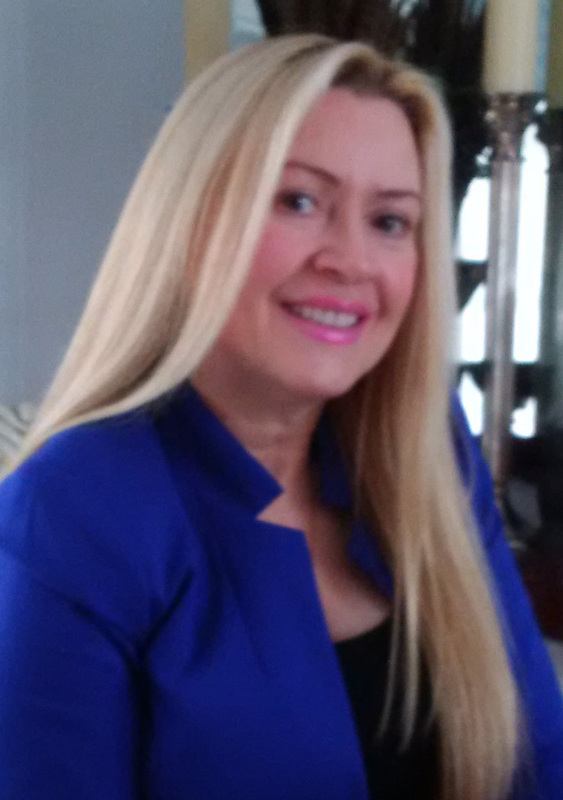 Dina also lists and sells properties outside of Toronto such as Niagara-on-the-Lake. Dina knows the area from both personal and professional experience. Dina is also a member of the National Commercial Council of The Canadian Real Estate Association. Consistently outstanding in her field, Dina ranks among the top agents. She has received numerous awards in recognition of her exemplary performance in the real estate industry including the Diamond Award and the Excellence award. Dina believes that one of the keys to success, both for herself and her clients, is a continually updated education. She takes many classes and seminars to increase her effectiveness and has earned the professional designation of Broker & MVA (Market Value Appraiser). Dina is a member of the Toronto Real Estate Board, a professional association which uphold a strict code of ethics and ensure that their members are up to date on the latest marketing techniques. She has helped shape the future of real estate in the area by serving as a 2001/2002 TREB Director, 2001/2002 TREB Real Estate News Director as well as, serving on the Board's Membership Committee and the Arbitration Committee. Dina is also a member of OREA (Ontario Real Estate Association), CREA (Canadian Real Estate Association) and is registered with RECO (Real Estate Council of Ontario). Dina is also a member of the National Commercial Council of The Canadian Real Estate Association. Born and raised in Toronto, Dina has lived in the area all of her life. She has seen it grow and change and knows it like only a native can. A graduate of Seneca College, Dina holds a degree in Radio and Television Broadcasting. Following college she entered a career in journalism where she honed vital skills in communication and negotiation, both of which contribute greatly to the success of her real estate clients today. Dina is committed to personalized customer service and achieves that through experience, knowledge and dedication. Her attentiveness to the needs of her clients, her strong negotiation skills and understanding of the current market conditions, trends and activity set her apart. Dina's attention to detail makes the real estate transaction a pleasant experience by minimizing the stress to her clients. Her transactions are smooth from start to finish and her clients always know that Dina is available at any time for advice, counsel and assistance. If you need a truly experienced, hands on professional for your next real estate transaction, call Dina Maglietta (416)385-3333.